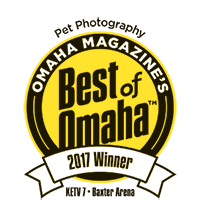 Quickly C41 was named one of Omaha’s best portrait studios and in 2015 moved into a larger space just a few doors away from their original space in the Clock Tower Village. In their larger space, they are able to offer their clients more convenient appointment times to choose from as well as having a larger camera room to accommodate large groups or extended family sessions. So just what is C41? 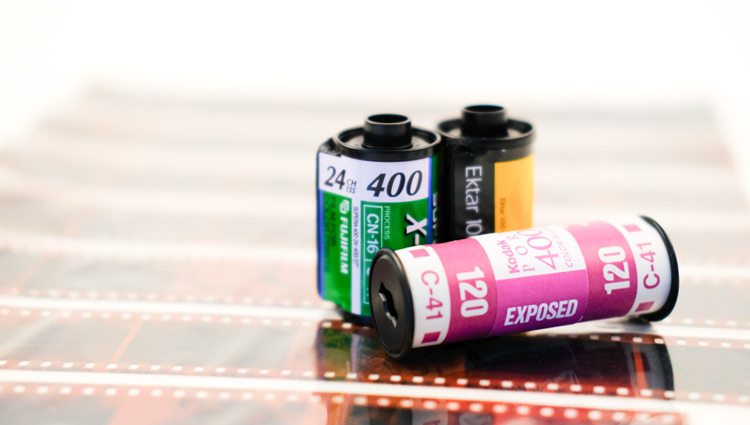 C-41 is a chromogenic color print film developing process. It is the chemical process that is used to develop color images from film negatives. Although C41 Portrait Design uses all digital cameras and processing, both have a background and knowledge in dark room film processing. The name has worked well for them and is a great conversation piece with their customers as well as other photographers who are amused at the clever play on a photography term. C41 Portrait Design specializes in wall portraits and uses the best print lab in the country to bring their clients stunning portraits printed by hand using only archival inks, much like the traditional days of dark room printing. C41’s sister company C41 Photography specializes in business and commercial products helping Omaha and Midwest companies stay ahead of their competition with professional images for marketing and websites. They are proud of the businesses that have been born out of the C41 name and look forward to serving their clients and the Omaha community for several more years.